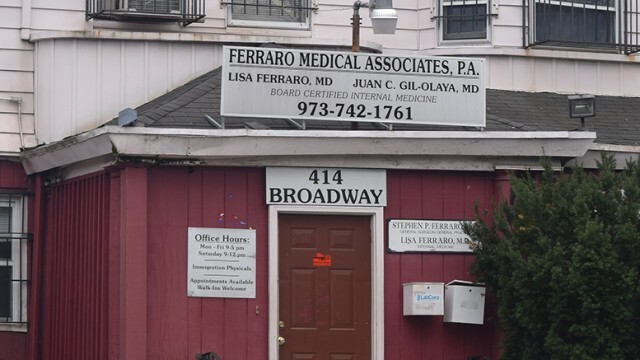 A Passaic County judge has dismissed healthcare insurance fraud charges against a doctor and two of her employees. However, prosecutors plan to present the case to a grand jury. A Passaic City man has been arrested for allegedly stabbing a Paterson man in a fight on Main Street on Sunday afternoon. A city man was arrested Sunday night for allegedly firing shots on Southard Street, according to police. A city man was quickly arrested after firing shots outside a grocery store on Sunday morning, according to police. A pair of men were arrested with Ecstasy, Oxycodone pills, and bags of crack cocaine in the area of Main and Weiss streets, according to police. A Wallington man was arrested last week with almost a dozen glassine envelopes of heroin, according to police.